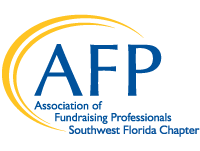 The Mentoring Program matches veteran fundraising professionals with AFP members who have at least one year of experience in development. Mentees gain valuable skills and personalized career-building support through a one-on-one mentoring relationship. Mentors have an opportunity to share their professional expertise and to nurture rising stars within our profession.